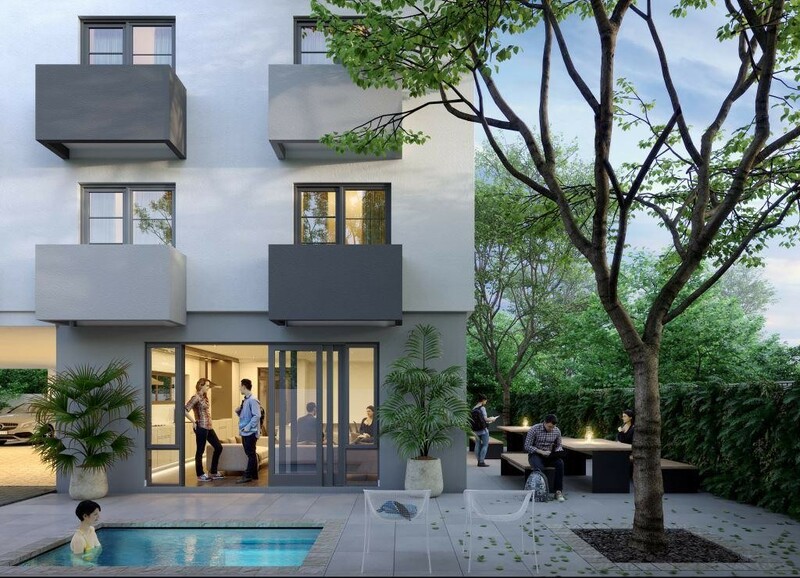 Sign-up and receive Property Email Alerts of Residential New Developments in Stellenbosch Central, Stellenbosch. 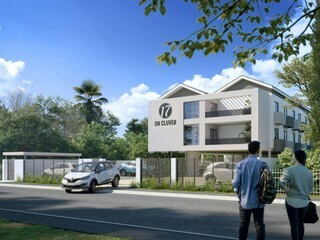 The complex has its own state of the art security with CCTV and fingerprint access and secure parking. Students can also enjoy fibre optic internet, communal braai area, pool and furnished communal area and laundry facility. *26 units all together of which 6 are left and available for sale, with 5 that are reserved. ** Should an investor purchase two units in one go - the price will be R1 495 000 (as opposed to R1 580 000) per unit. ***The growth is 42.9% per year and has been over the past 5 years with similar developments.